Its your choice of meat but to make the perfect meal simply marinade in Rugeroni's Original Relish or Chimichurry - whilst cooking keep adding some sauce to stop the meat drying up. 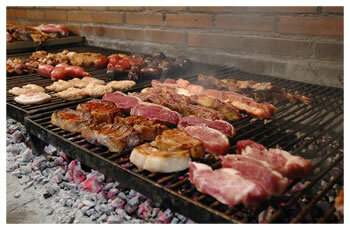 Can be cooked in the oven or grill but best on the BBQ. 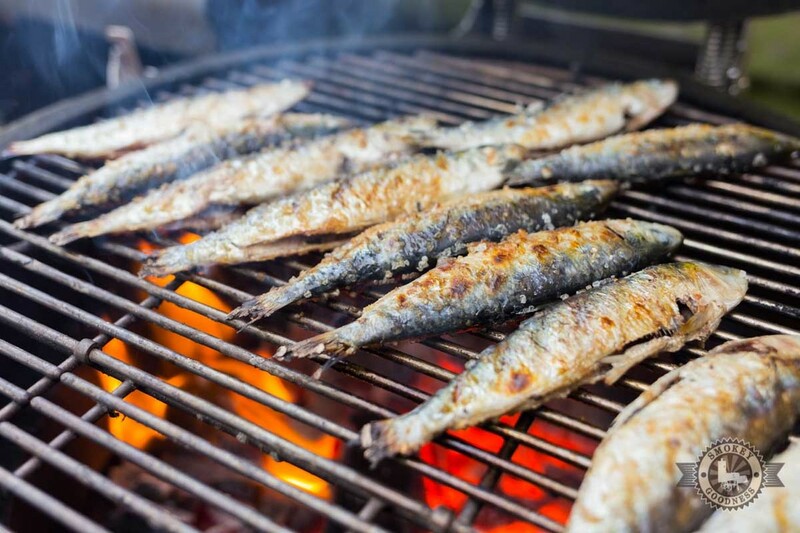 Fresh sardines are best grilled on the Parrilla (BBQ Grill), sprinkle some sea salt on each side, cook until done. For an even better experience marinade the fish in tomato, herbs, garlic and chilli sauce, serve as a fantastic starter or with fresh salad and bread. The perfect way to kick off a Summer BBQ. 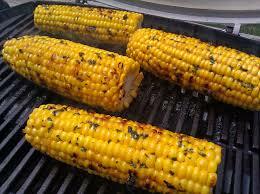 Peel the outer leaves off the corn, place on the BBQ and wait for the corn to darken all over. Serve with a knob of butter and loads of sea salt and ground pepper. An excellent way to cook sweet corn.